Parchem celebrates National Margarita Day! Thursday, February 22 was National Margarita Day! 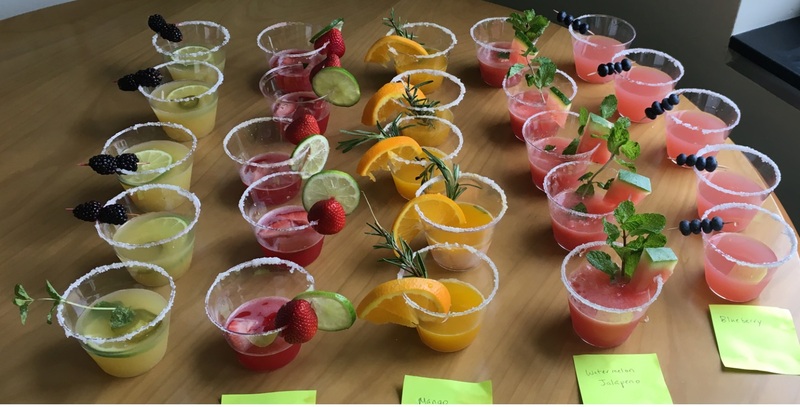 In the Parchem kitchen, we did our part to celebrate, with five delicious flavors: jalapeno, strawberry lime, mango, watermelon jalapeno, and blueberry! Thursday, February 22 was National Margarita Day! jalapeno, strawberry lime, mango, watermelon jalapeno, and blueberry!